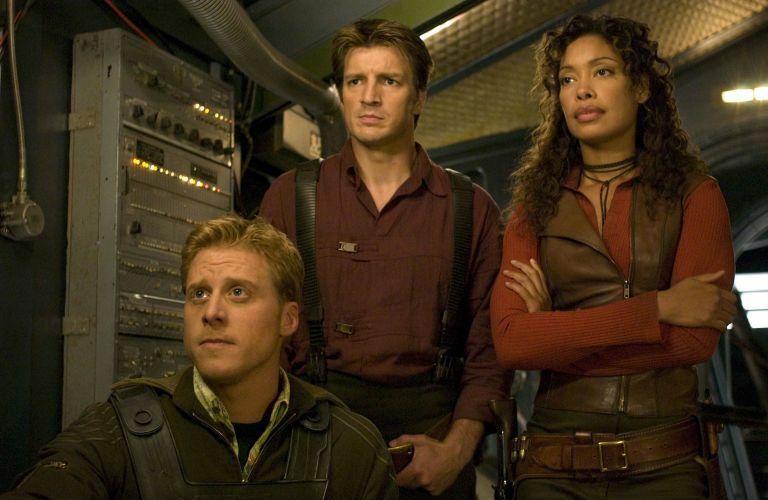 Joss Whedon's "Firefly" Is Getting All New Stories, Because "You Can't Stop The Signal"
So it's been 15 years since Captain Malcolm Reynolds, Zoe Alleyne Washburne, her husband Hoban "Wash" and Jayne Cobb flew through the sky in one of the most captivating cult hits to ever air on television in the early 2000s. 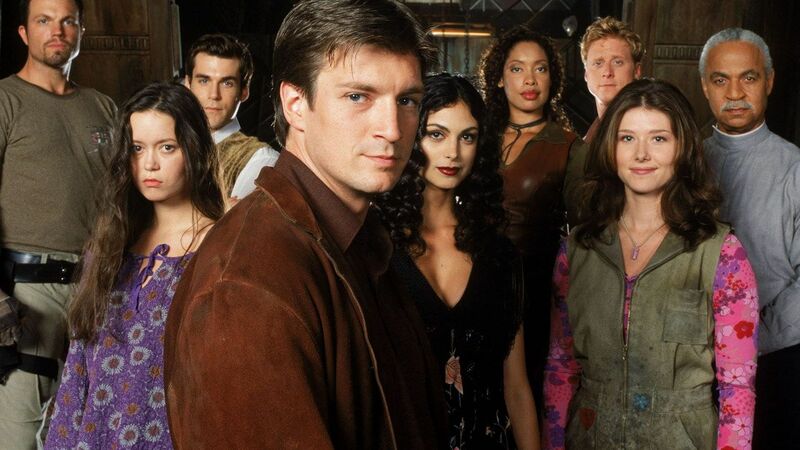 Whether it was the sexual tension between Mal and Inara, or the adorable nature of Kaylee that had you coming back for more, Firefly is one of the greatest works from Joss Whedon after his Buffy The Vampire Slayer and Angel sagas. 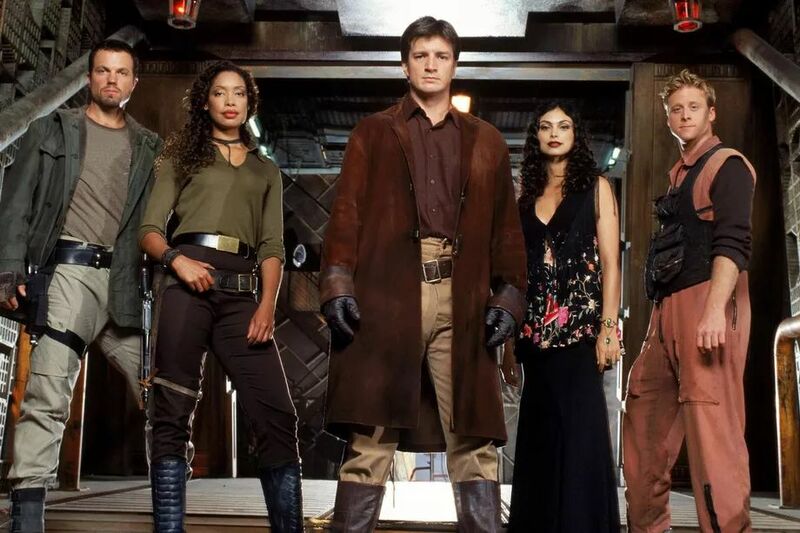 Firefly was Whedon's creation that was intended to mix a space opera with a Western. Having been a fan of the John Wayne film Stagecoach, which was about a group of strangers that were traveling together in the Old West, his new show was a nod to the 1939 classic. After his success with both Buffy and Angel, Gail Berman, the head of entertainment at Fox was eager to get Whedon back on the air as soon as possible. "I wanted him on the network," recalls Berman. "I remember going to the Buffy offices to talk to him about that. He said he'd think about it and not too long after that, I went back and he gave me this fully fleshed-out idea to consider. I was surprised that it was a space show. I didn't think that's where he was headed, but I also thought, wherever Joss is going is where I want to go." The show took off on September 20, 2002 and crash-landed less than a season later, but not before winning the hearts of many sci-fi fans. Despite being on the air for only 14 episodes, Firefly became a cult phenomenon that only seems to grow with popularity as the years go by. Before the show initially aired there were a ton of problems with the promos. 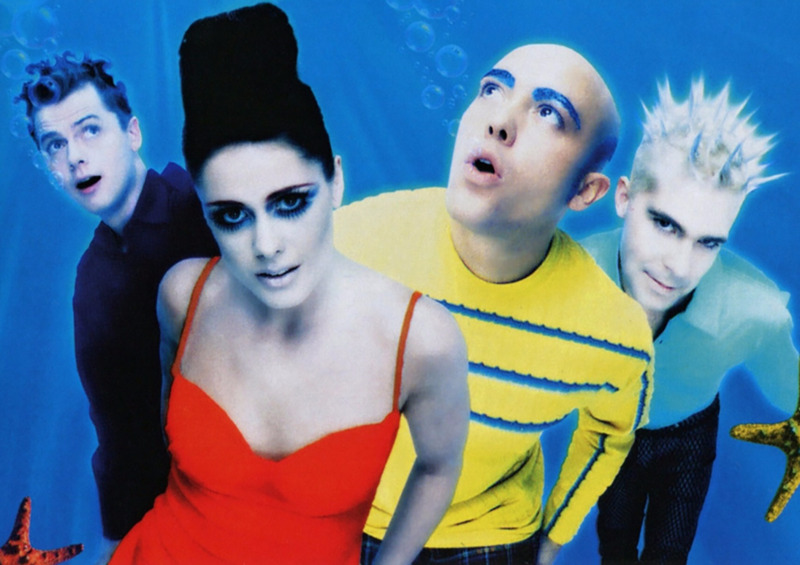 "When they promoted us on Fox, they used that Smashmouth song, "Walking on the Sun," which didn't represent our show at all! Their way of marketing didn't match the show we were making. I'll never forget when they first sent some of the promos to us — they used a scratch track for the voiceover but the announcer mispronounced our names," Alan Tudyk, who played Wash, recalled. When the show was set to air, Fox really only had two hours of prime-time real estate left, Wedneday and Friday night at 8 PM. The pilot of the show was two hours, which didn't help their case. This was also a time when American Idol was taking all the attention and publicity that left them very little option but to air on Friday nights at 8PM. "We were all aware that we were the underdog. The people upstairs rarely came to visit the set or give any sort of indication that they had our backs. It was probably my sixth series at that point so I had a pretty good feeling that we were going to be canceled," Jewel Staite, who played Kaylee, said. 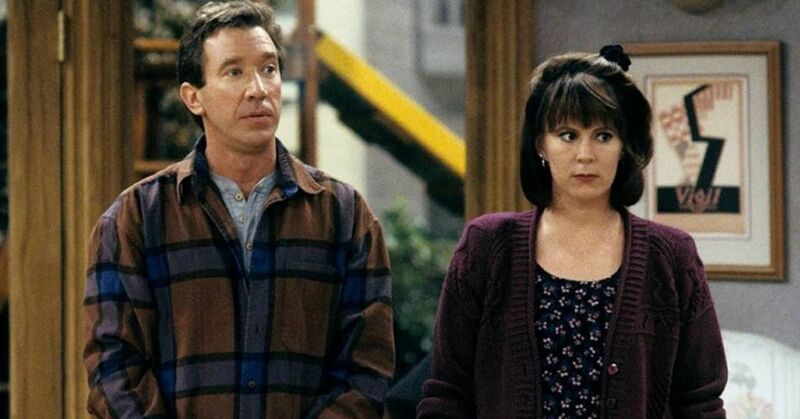 Executive Producer Tim Minear recalls the day the show got canceled very well. 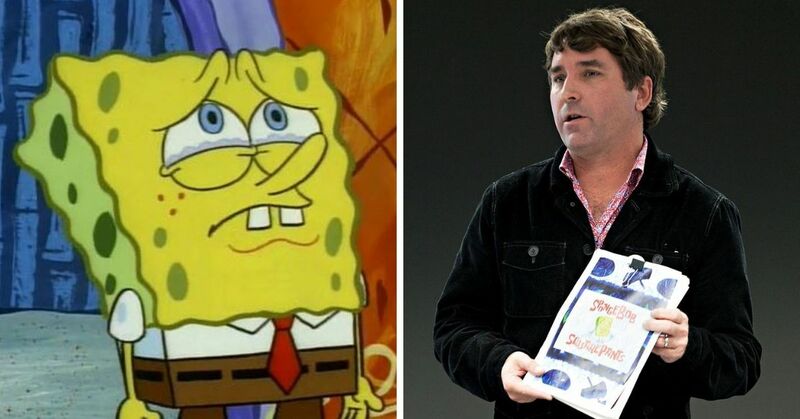 "That day we got canceled is one I'll never forget. I was directing an episode called "The Message" and had the whole cast on the bridge of the Serenity. Joss showed up, pulled me aside and said, "We're dead. We're canceled." I asked if we should tell everyone or keep shooting. We decided to tell everyone, stop shooting and come back the next day. He made the announcement and everybody went out to get rip-roaring drunk." But after they came back on set, it wasn't a somber affair like you would imagine. "When we finally came back to work, I had to direct Nathan, Gina and Jewel in a scene where they were sitting around a table laughing uproariously," he said. "It was like an Irish wake with the characters drinking and telling funny stories." The cast continued to shoot for a whole week after the news that the show was canceled had been revealed. The cast spent those final days providing us little Easter eggs, like finding creative ways to flip the bird. "The miracle of this whole experience is Serenity. The fact that the movie happened at all defies all reason," Gina Torres, who played Zoe, said. Two years after the show was canceled, Whedon finally got the green light to make the movie that concluded the much beloved series. "We went to Comic-Con in San Diego to promote the film in 2004 and Joss had cut together a preliminary trailer for the fans. The cast stood backstage while he played it and I remember the roaring of the crowd was like something you'd hear in a sports arena," Maher recalls. Now almost 15 years since the show first aired, we are getting some new Firefly content and we couldn't be more excited! "You can't stop the signal"
Fans of the show are always looking to Whedon and his crew to bring us more of Captain Malcolm Reynolds and his crew. 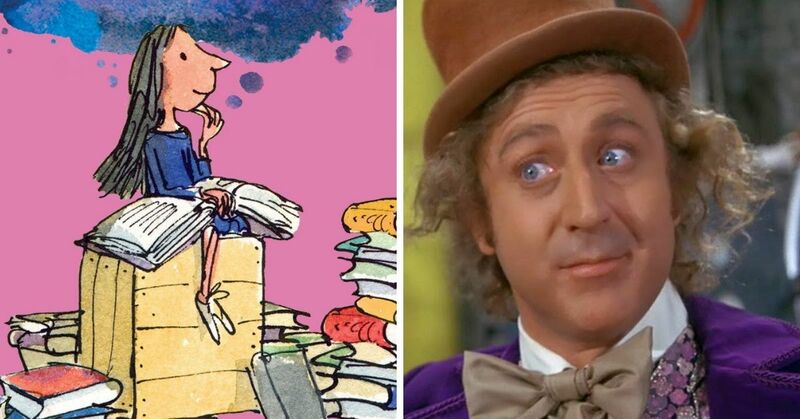 That's why when EW reported that Titan Books will be releasing three new novels, the first of which will hit bookstores in October, we couldn't help but yelp for joy. Whedon, of course, is involved in the the project as a consulting editor. 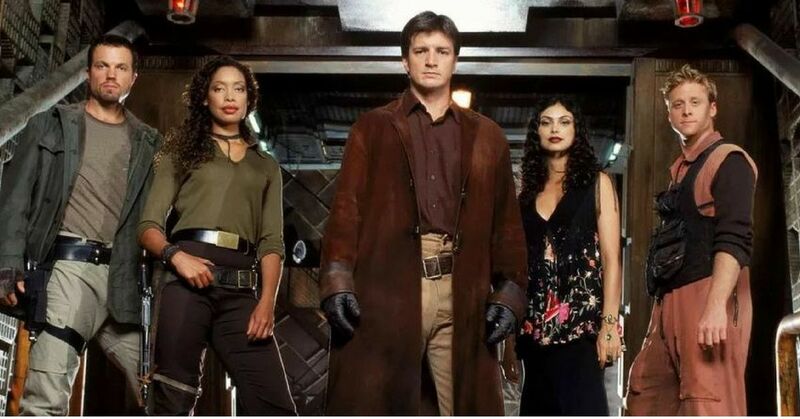 The first book Firefly: Big Damn Hero will be written by Nancy Holder and will follow the story of Captain Reynolds and his band of Browncoat veterans. The next book, due out in March 2019, will be written by James Lovegrove. Entitled The Magnificent Nine, the story will take the crew of the ship to a desert moon after Jayne Cobb gets a distress call from an ex. 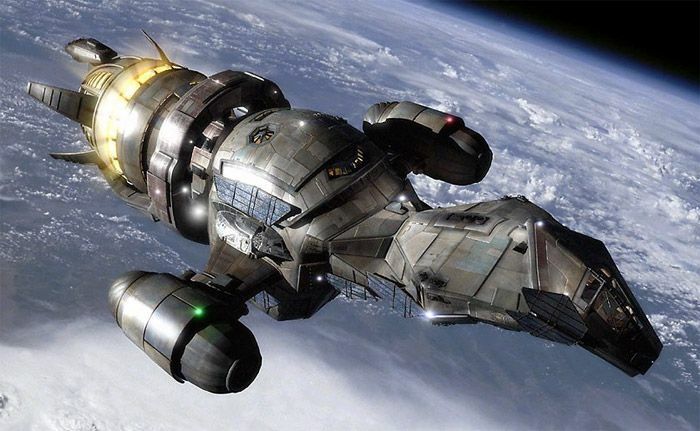 The final installment Firefly: Generations will be written by Tim Lebbon and will follow the crew when they discover an Ark ship that led humanity away from Earth. Set for release in October 2019, it's unclear how closely the novels will follow the timeline of the TV series we have all come to know so well. If these books are as good as we hope they will be, this could be one step closer towards more adventures from the crew on Serenity.